GDPR applies to your organization, regardless of the country in which you are based or from which you operate, unless you do not collect or process personal data drawn from the European market. 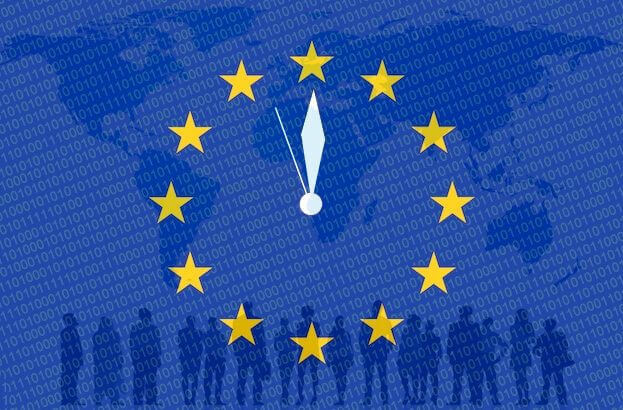 The GDPR will apply in the UK from 25 May 2018 and the government has confirmed that the UK’s decision to leave the EU will not affect the commencement of the GDPR. Workshops in in Amsterdam for (ISC)² at their Secure Summit Conference and am now helping their London office get to grips with the GDPR and their business.